Let’s cut to it: I did my waiting. 12 years of it! In Azkaban! It’s been a week since the viral mobile app Pokémon Go was launched in the United States, and the lovechild of Niantec and The Pokémon Company is slated to hit Singapore anytime now. #PokemonGo said to be release this Friday 12AM-4AM. But before we hit that damn refresh button on the App/Play Store one more time, why not take a literal step further? Think ahead like the true Pokémon master you aspire to be by doubling the productivity of your Pokémon journey! Besides dashing about hoping to snag some rare Pokémon, transform your tireless walking into a greater good with these 5 exercise-for-charity apps! 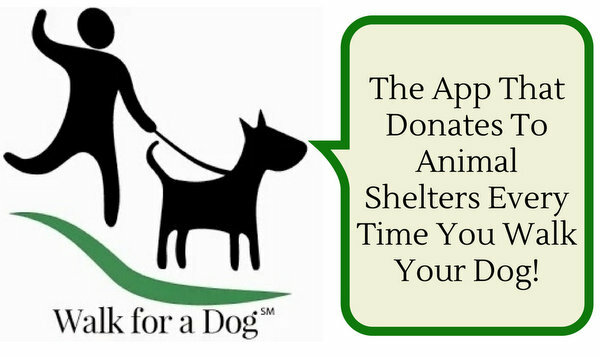 Keep these apps running in the background while on your Pokémon quest and the respective organisations will make a donation to the various charitable groups involved. So as you wait for Pokémon GO to complete its global rollout, be sure to take a pika-peek at the apps below! Founded in the US, Charity Miles lists over 30 world-class charities and has been enjoyed by more than 100,000 users. Charity Miles allows you to earn sponsorships on behalf of certain charities while walking, running, biking, and participating in other activities. Once you have selected your charity and exercise mode, the app will track your distance and you can earn up to 25¢ per mile for your chosen charity while walking or running, and up to 10¢ per mile while biking! Here’s where it gets even cuter than Eevee in a flower crown: the Walk For A Dog app wants you to share your daily dog-walking with cute photos of your pet(s), while converting those walks into funds for non-profit animal shelters! The company is also supportive of the Pokémon fad, reminding new users that the app can work in the background of their mobile devices. With glowing reviews on the App Store, it’s no wonder animal lovers are signing up in droves. Don’t have a pet of your own? You can contribute all the same with ResQwalk, a mobile app that enables you to raise money and resources for animal welfare organisations. They also keep a blog with explainer pieces on the adoption process, as well updates and features on the specific animal shelters in Canada that are ResQwalk partners. Swinging the focus back to local is JustRaceLah!, an app that allows runners to create a personalised calendar and race portfolio. 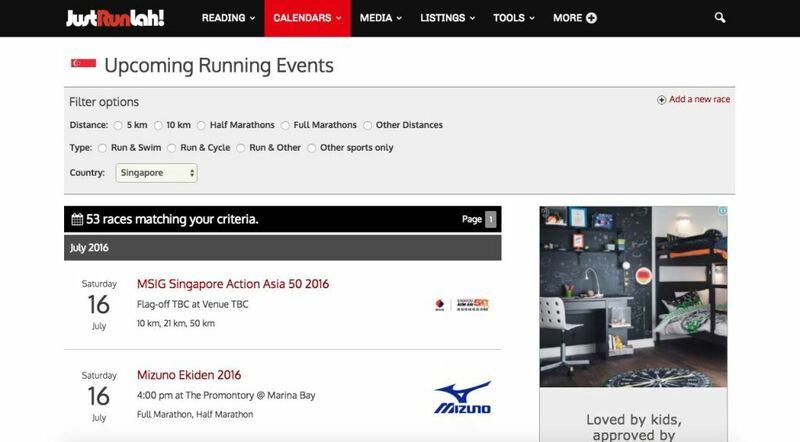 “The personalised race calendar allows you to select and shortlist upcoming races you intend to join and plan your running agenda ahead. Our app works with all the 600+ Singapore and Malaysia races listed in our database, going all the way back to 2006.” Talk about a good memory. Our charity angle is a little scant here, but you can always search for the next non-profit run on its database, accessible via their website. Giving.sg is a one-stop portal where you can donate to, volunteer for, search for campaigns by, and learn more about almost all the welfare organisations in Singapore. With a searchable database of 376 non-profit organisations in Singapore, you can make a donation completely online through your credit card. It’s that simple! As augmented reality gradually tears down the boundaries between the real and virtual worlds, let’s not forget which one we belong to. Make a difference today and kill two birds with one stone! Just make sure neither of those is a Pidgey.